[ Kings Of Leon ] Aha Shake Heartbreak - full album on ukulele! 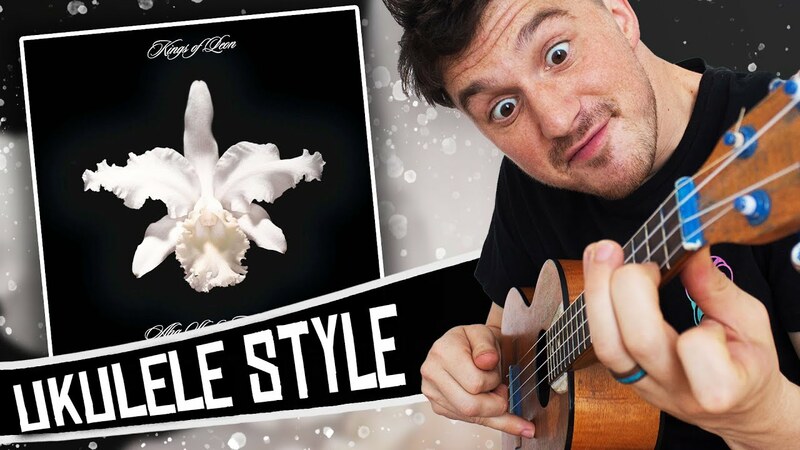 Watch as Eat My Uke puts his twist on the band's entire Aha Shake Heartbreak album. If you haven't heard of him, Eat.My.Uke takes on classic albums from across music's vast landscape and reworks them for the ukulele. As part of his project to cover his 50 favourite albums of all time, he gave Kings Of Leon's iconic Aha Shake Heartbreak a go. Watch his YouTube video above. The southern blues/indie rock classics transfer perfectly. Tunes like Milk and Slow Night, So Long maintain their erie atmosphere, whilst Four Kicks and The Bucket take on a whole new sound.